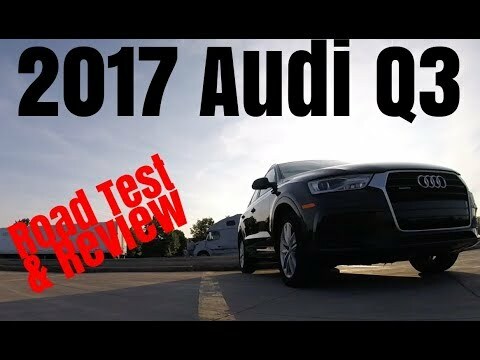 The 2017 Audi Q3 splits the difference between the Mercedes-Benz GLA-Class and the BMW X1. On one hand, the Mercedes-Benz has the brand prestige of, well, a Mercedes. On the other, the BMW X1 is more fun to drive. But it's not like the name "Audi" isn't revered, and the 2017 Q3 is plenty of fun behind the wheel. A light vehicle with innovative technology. Overall, I love my car. However, my gas monitor tends to fluctuate a lot from one fill up to the next. The car ride very well. It has beautiful details on the inside. I would love to see a dial instead of buttons to control the air. It is also the perfect size for someone who does not want a full sized SUV. It was to expensive for the size of the auto. The car is generally very nice and comfortable but the navigation system has acted up several times and the dealership does not know what to do, and the controls are quite tight and not to eat to reach.